In the wake of the news that American Airlines and US Airways have severed ties with online travel agency Orbitz, you can bet other airlines will surely take notice. 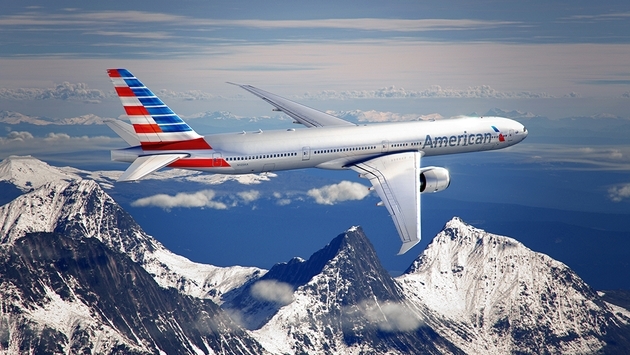 If this dispute is about lower booking fees and commissions, as American Airlines president Scott Kirby alluded to, it will bear watching how other U.S. carriers react to how this all plays out. American Airlines announced Tuesday it has pulled its fares off of Orbitz.com and its affiliates, effective immediately, and that its merger partner US Airways will pull its fares from Orbitz effective Monday, Sept. 1. Combined, American and US Airways account for 25 percent of the domestic air travel market. Negotiating ploy? Maybe. For all we know, American’s flights could be back on Orbitz before you get to the bottom of this article. In fact, most experts agree this is a singular dispute, American vs. Orbitz, as American looks to be competitive with discount, budget airlines – many of whom, like Southwest, don’t even bother to use Orbitz. Far be it for anyone without a financial background to dispute that thinking, but one thing needs to be noted – simple human nature. At this point, unless every deal between online travel agencies and the airlines are exactly the same in terms of booking fees, other airlines must be wondering: what caused the dispute, what is the pricing structure and, more importantly, if this is settled, what kind of deal American is getting compared to their deals? This actually hurts Orbitz more than it hurts American and US Airways. 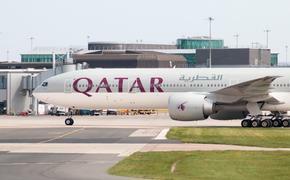 There has been a dramatic shift of late to passengers going straight to airline websites anyway, hence some of the money and infrastructure the airlines have devoted to their own online presence. If travelers are hellbent on flying American or US Airways – or just curious to see if their fares are competitive with others – then they’re going to American or US Airways’ websites. Or, worse for Orbitz, to Travelocity or Expedia. Orbitz lost almost five percent of its stock on Tuesday. American was unchanged. Wall Street couldn’t have delivered a more pointed message. Now it’s a wait-and-see how other airlines react. Because United, Delta, JetBlue … they hold the power here. They just don’t realize it yet.